Shoplifting is a serious crime in Texas. If convicted, the defendant faces potential jail time and fines. In addition to criminal penalties, a Texas shoplifter may be sued in civil court to recover the merchant or store’s damages. Are you facing shoplifting charges in Texas? The individual’s intention to “permanently deprive” the retailer/store of the item by failing to pay for it. If you or someone close to you has been charged with shoplifting—but the intent to deprive the seller of the merchandise wasn’t present—it may be possible to argue the act was a mere oversight. This may be a valid legal defense. If you or someone close to you was accused of shoplifting because of a friend’s activities, your criminal defense attorney will argue that you weren’t facilitating your friend’s attempts to steal merchandise—and that you should be charged as an accessory to the theft crime. A shoplifting case may be built on an eyewitness’s testimony. This testimony may be accurate or inaccurate. The criminal defense attorney will challenge witness’ statement(s) in cross-examination. By arguing reasonable doubt to members of the jury, the defendant may be acquitted and all charges dismissed. Perhaps the retailer or merchant misidentified the shoplifter’s identity. In that case, an experienced criminal defense attorney will argue the facts of the case. Penalties for theft crimes increase according to the value of the stolen property and the number of previous offenses committed by the offender. Criminal and civil penalties are discussed below. If the value of the stolen property is worth less than $50, the defendant faces a Class C misdemeanor and a maximum $500 fine. If the value of the stolen property is worth at least $50 to $499, the defendant faces a Class B misdemeanor and a maximum 180-day jail term and/or a $2,000 fine. If the value of the stolen property is worth at least $500 to $1,499, the defendant faces a Class B misdemeanor and a maximum 12-month jail sentence plus fines up to $4,000. If the value of the stolen property is worth at least $1,500 to $19,999 (or firearm theft), the defendant faces a state jail felony and a jail term between six months and two years and a maximum $10,000 fine. If the value of the stolen property is worth between $20,000 up to $99,999, the defendant faces a third-degree felony charge and a prison sentence of two to 10 years plus a maximum $10,000 fine. If the value of the stolen property is worth between $100,000 up to $199,999, the defendant faces a second-degree felony and a prison sentence of two to 20 years plus a maximum $10,000 fine. If the value of the stolen property is worth $200,000+, the defendant faces a first-degree felony and a prison sentence between five to 99 years plus a maximum $10,000 fine. The potential consequences of a misdemeanor offense are much less serious than a felony crime. An experienced criminal defense attorney will fight to reduce the potential sentence or lessen the charges. The above punishments reflect the Texas Penal Code guidelines. An experienced attorney may be able to get a felon shoplifting case reduced to a misdemeanor charge or, in some cases, completely dismissed. Every case has unique facts. It’s important to retain an experienced criminal defense attorney to evaluate all available options. Diversion programs may require the defendant to complete court-mandated requirements (such as counseling, restitution, or community service) and/or a probation period. If the individual completes the diversion program, his or her criminal charges are dropped. When a diversion program isn’t available, the defendant’s criminal defense attorney may have the option to arrange a plea deal with the prosecutor. In this scenario, the prosecutor might agree to reduce the sentence or charges if the defendant agrees to plead guilty. The defendant may be a candidate for deferred adjudication, which could later allow for the arrest/charges to be sealed or, later, even completely erased (expunged). The prosecutor recommends the plea agreement to the judge. Ultimately, the decision to accept the plea depends on the judge. A knowledgeable criminal defense attorney will thoroughly evaluate the case facts to raise appropriate defense strategies. An adult shoplifter in Texas may be sued by a store or merchant he or she victimized for the actual amount of damages plus up to $1,000. A guardian or parent with the duty to discipline or control a child convicted of shoplifting faces repayment of actual damages (up to $5,000) under Texas Civil Practices & Remedies Code Section 134.005. A shoplifting conviction can forever change your life. 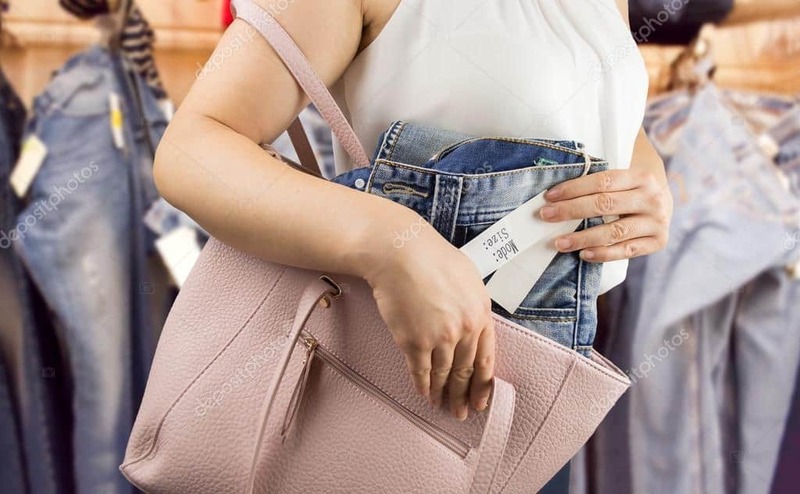 Many people accused of a shoplifting crime in Texas mistakenly assume it’s no big deal and that, if convicted, a shoplifting offense won’t interfere with their future plans. Because they imagine that shoplifting is minor, petty crime, they assume it’s possible to prevail without hiring a criminal defense attorney. 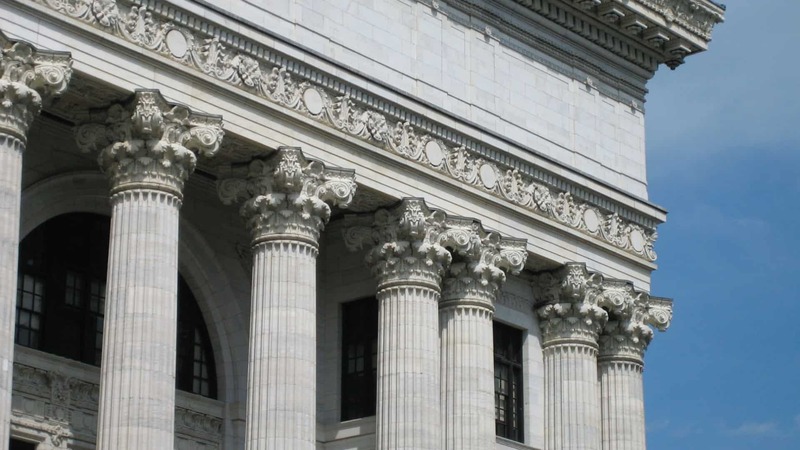 Realize you need a knowledgeable defense attorney with negotiation and courtroom skills. You may be disqualified from receiving federal financial aid and scholarships because of a criminal record. A criminal conviction could also negatively impact future employment opportunities. You may be disqualified from a good job for no other reason that a shoplifting charge on your record. After a criminal conviction, family and friends may perceive you differently. Your good reputation may be seriously blemished. Houston shoplifting defense attorney Matt Sharp has a successful track record. He knows there’s no such thing as a one-size-fits-all defense. He will thoroughly evaluate the unique facts of your case to tailor a specific defense strategy. Contact The Law Office of Matthew D. Sharp at 713-868-6100 to schedule an initial case evaluation.